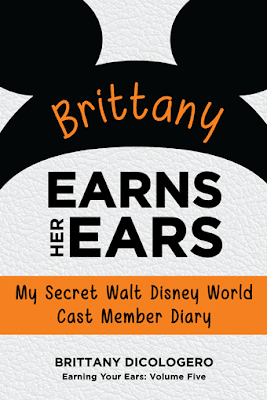 Brittany Earns Her Ears: My Secret Walt Disney World Cast Member Diary by Brittany DiCologero is the fifth installment in the "Earning Your Ears" series. DiCologero follows the basic outline of these journals. The author discusses why she chose to enter the Disney College Program, the application process, Disney College Program life, and her job as a merchandise cast member in Fall 2014. She concludes the volume with reflection of her time in the program. Again, this volume follows the basic outline of "Earning Your Ears" books. And this allows a reader to come to understand this specific cast members decision about entering the program and navigating the process. In this case, I found myself "routing" for Brittany since we are both history majors. And I believe that if I was a young adult I would likely gravitate towards this volume thanks to our shared academic interests. I can also see myself gravitating towards this volume since Brittany discusses maintaining and supporting a long distance relationship which would have been close to my own situation at that age. I can see the value to readers of these types of books if one feels the author is like me. DiCologero along with the typical topics calls out advantages to program participation. This includes Disney discounts, typically deeper discounts than found at retail jobs. Also she participated in educational experiences, giving this history major the most interesting business course she ever completed. And of course, she calls out the fundamental truth...Animal Kingdom is hot! Brittany Earns Her Ears is another well-written contribution to understanding and preparing for the Disney College Program. Like all of these volumes, some will resonate better to others with readers due to experiences and common personality traits. 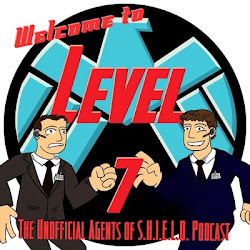 The series is one that should be examined by all potential College Program participants.